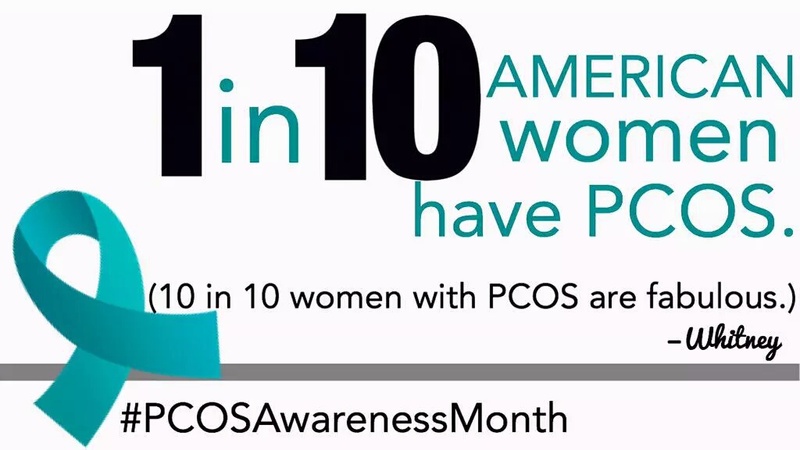 Did you know that September is Polycystic Ovarian Syndrome (PCOS) Awareness Month? 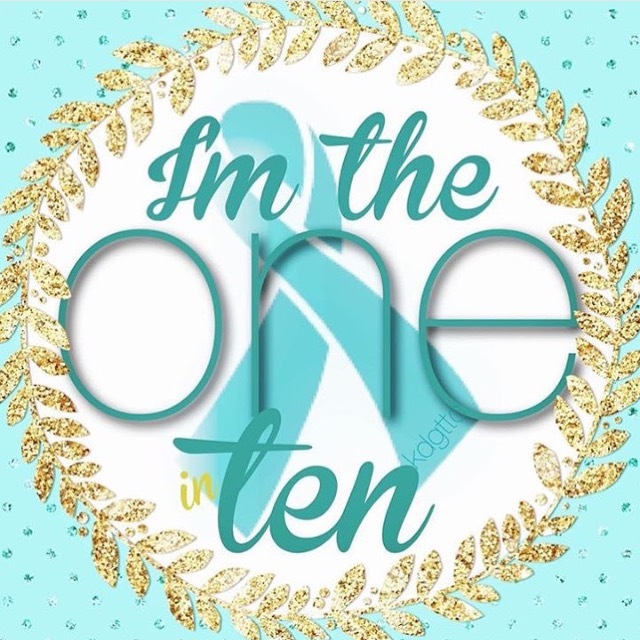 Oddly enough, I had this post typed up and ready to go before I even knew that this is the month designated to spread awareness for the disorder that affects 1 in 10 women in America. 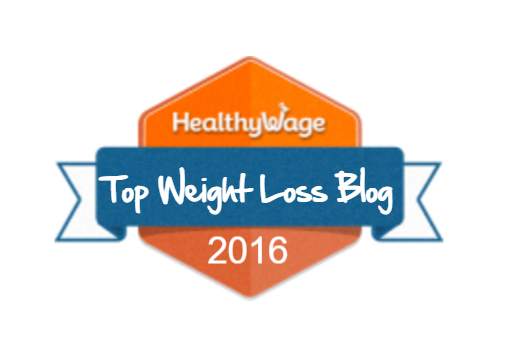 As a woman with PCOS, I am well aware that losing weight is hard. 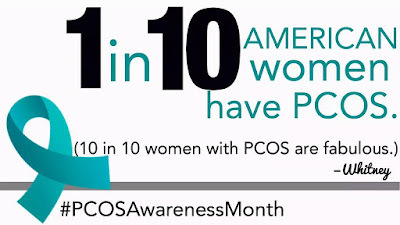 It's true that losing weight with PCOS is harder than it is for someone without the disorder. Hormones play a big role in whether or not you're losing weight. My hormones are constantly off, and while medication may be able to help, I don't want my body to depend on medication quite yet, if it doesn't have to. My realization of this has helped me to lose 40 pounds in the past. I fought for that loss because I didn't want to give in to medication. I worked on my goals, every day, not just occasionally. I need to become more consistent with working on losing weight again, despite the obstacles and excuses in my life. I know I can do this because I have done it before. 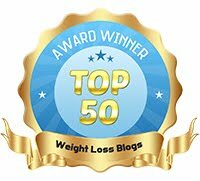 Losing weight will help balance my hormones, but right now, my hormones are so out of balance from my excess weight that I find it even more difficult to lose weight. This is the Catch-22 of my life. Sometimes this hard truth is too heavy to bare, and I get discouraged, and I give in quickly to temptation. But, giving into temptation isn't getting me anywhere but further away from my goals. Another truth is that if I'm not actively trying to lose weight, then I'm gaining weight. 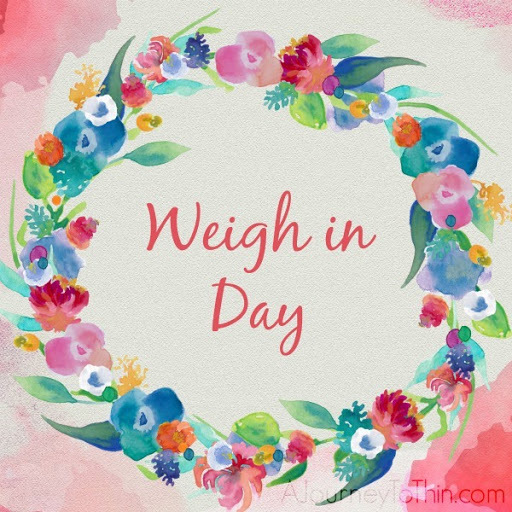 More often than not, when I try to lose weight and I'm "on track" with my goals, I am doing so with the end result being that I am only maintaining my weight. I am coming to realize that I have to be okay with the maintain, because the alternative is that I gain weight. There's a period of time where I may work hard and all I get for it is a maintain on the scale, but that's exactly when I need to keep going instead of fall back. That's when I need to keep pushing through to see a loss on the scale. It will take weeks, it will take months, it will take years but, I have to do it. I need to fight for it every day. While I'm fighting, I may give in from time to time, but I can't give in for all time. I can't ever give up. That's not an option.